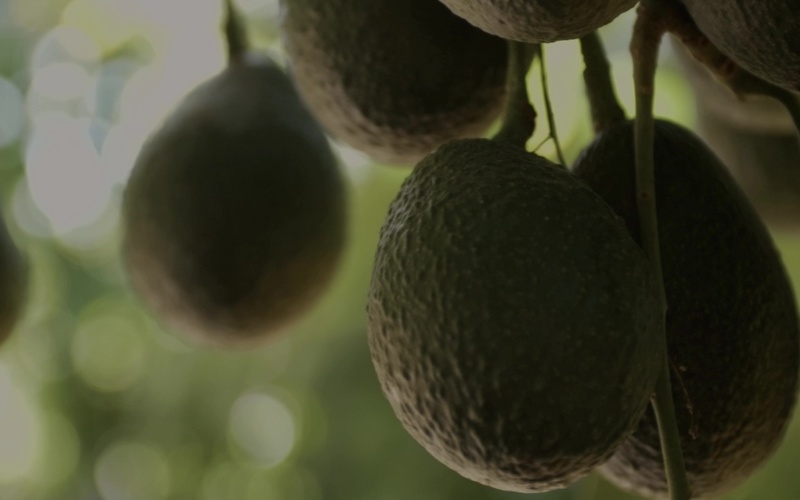 Beautiful, ripe avocados year-round. It's what we do. Fresh off the tree, the avocado is very hard with no give. Approximately 5+ days until ripe if held at room temperature. Ripening has begun, but the avocado is still very firm. Approximately 4-5+ days until ripe if held at room temperature. As it ripens the avocado is firm, but yields slightly to pressure. Approximately 2 days until ripe if held at room temperature. The avocado is ripe and yields slightly to gentle pressure. Best for slices and cubes. The avocado is ripe and yields easily to gentle pressure. Best for mashing and guacamole. From the field to the market, we provide growers with cultural advice and guidance through harvest.